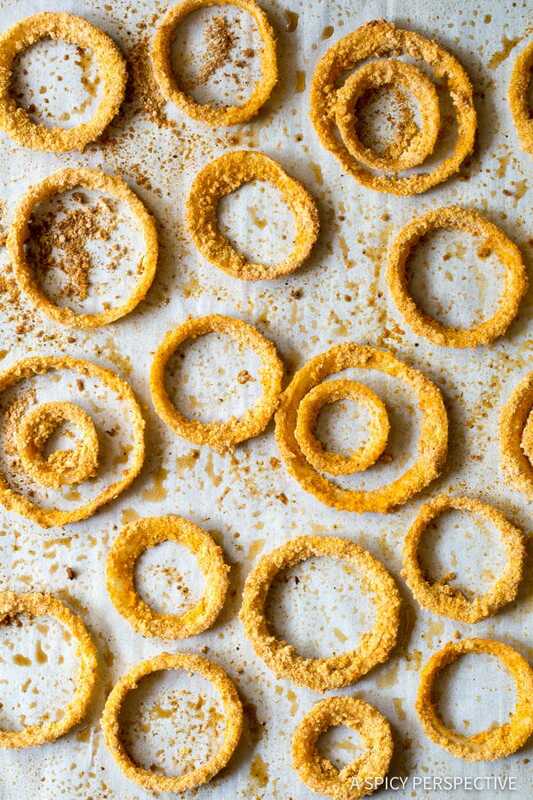 Crisp Zesty Baked Onion Rings Recipe, a fabulous side dish and party snack! 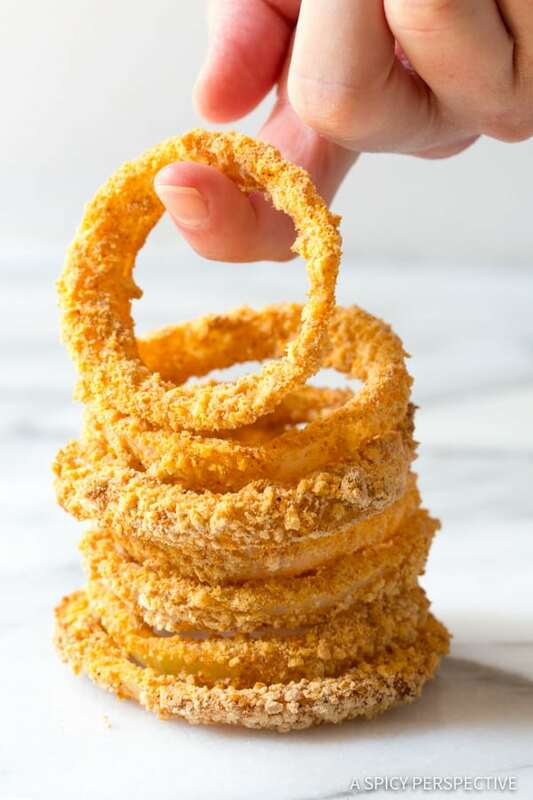 There are days only onions rings will do… Tender silky-sweet onions surrounded by crispy deep-fried breading. Swoon! Usually this happens when I’m 3 days into a strict diet, and can’t even look at fried foods without caving in. Fortunately for me, I’ve figured out a way to put the smack down on my cravings. It’s a low fat version of onion rings, made with sweet onions, nonfat buttermilk, egg whites, a simple crusty breading. Baked instead of fried. 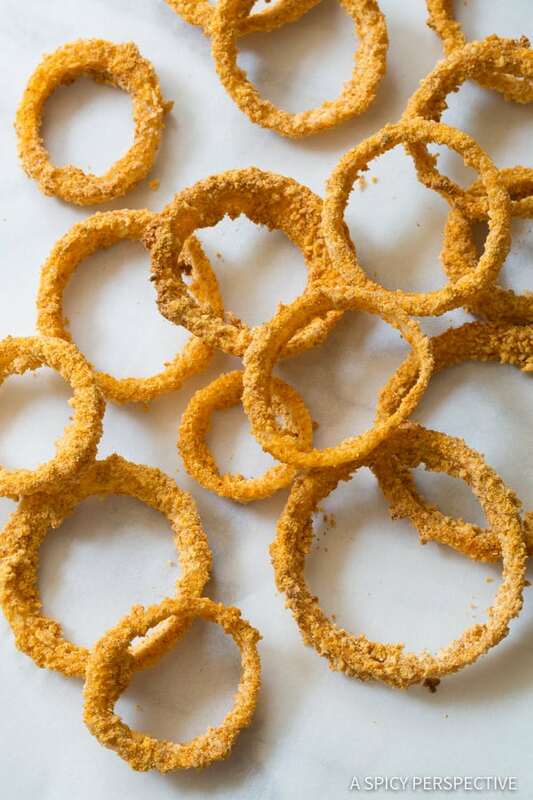 Believe it or not, you can make crispy delicious onion rings in the oven. 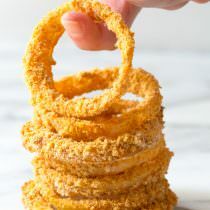 In fact, my Zesty Baked Onion Rings Recipe is so authentic tasting, your family might even think you pulled out the fry daddy. To make awesome baked onions rings, I need to share a few secrets with you. 2) After soaking the onions in buttermilk, they need to be dunked into frothy egg whites. The egg whites glue the breading to the onion, while keeping a light crispy texture. Buttermilk alone will result in a soggy crust. 3) Use a mix of textural ingredients to create an ultra crispy crust. I used a blend of panko bread crumbs, cornmeal, and whole wheat flour to add a bit of substance to the breading. 4) The breading needs a boost of flavor. 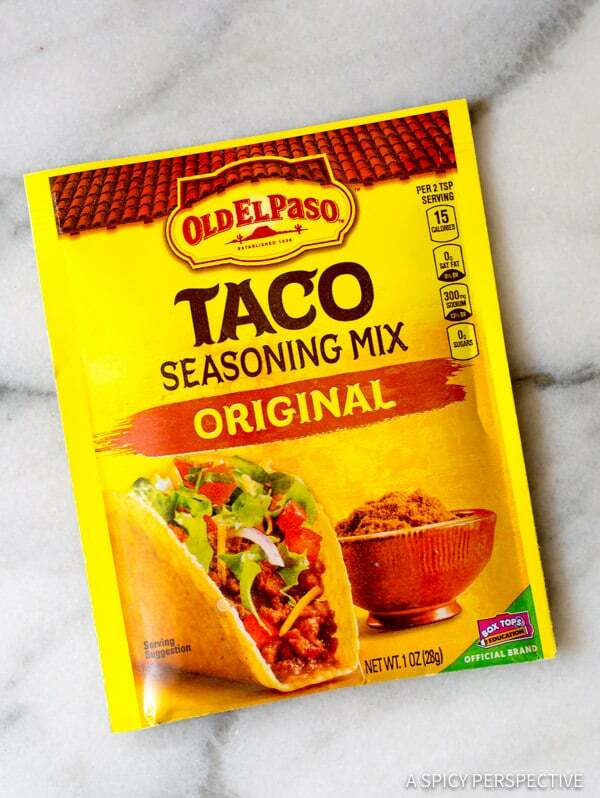 I like to add Old El Paso Taco Seasoning to my breading mixture to give it a little wow-factor. 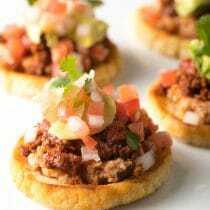 The taco seasoning adds a spicy intrigue that really takes the Zesty Baked Onion Rings Recipe to the next level. That way, they taste fabulous whether you decide to dunk them in ketchup or not. 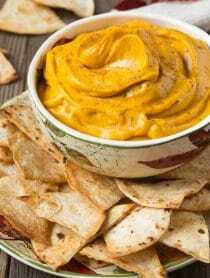 5) Once the Zesty Baked Onion Rings Recipe is spread out on baking sheets, give them a little coating of nonstick cooking spray to help the breading crust up in the oven. Follow these guidelines, and you will be amazed by the outrageous taste and texture of these healthy onion rings. 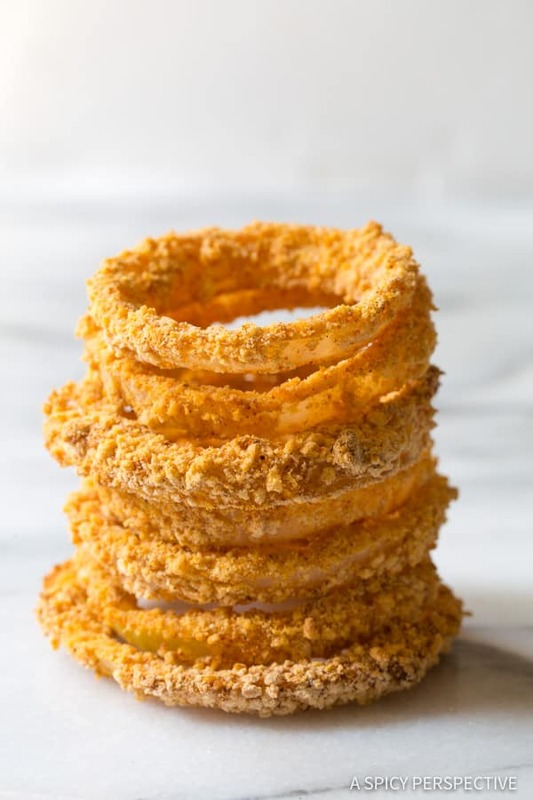 This Zesty Baked Onion Rings Recipe is an absolute must-make to fight fried food cravings. 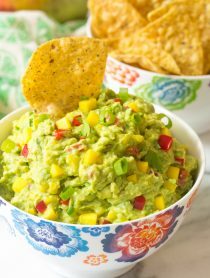 They give you the crunch you desire, without the added fat and calories! Zesty Baked Onion Rings Recipe made with fresh onions, crispy coating, and spices. 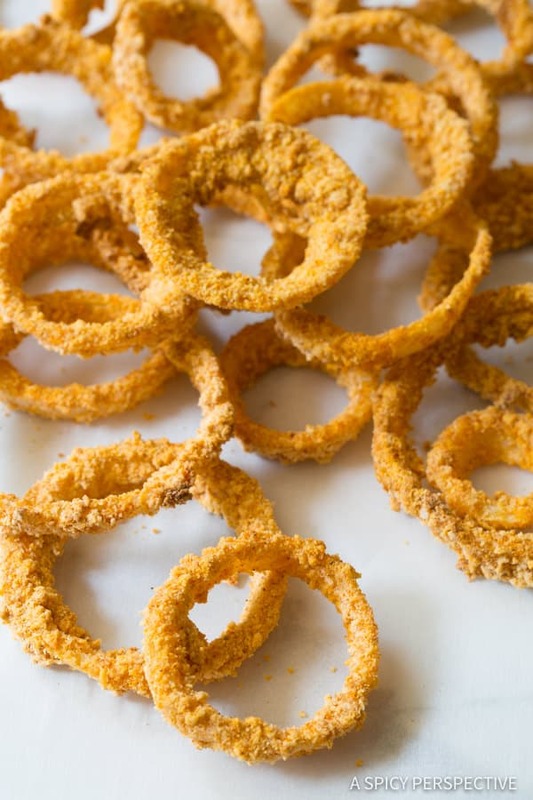 This healthy onion ring recipe is loaded with flavor and crunch. Peel and slice the onions into 1/3 – 1/2 inch rounds. Separate the onions rings and place them in a baking dish (or a large ziplock bag.) 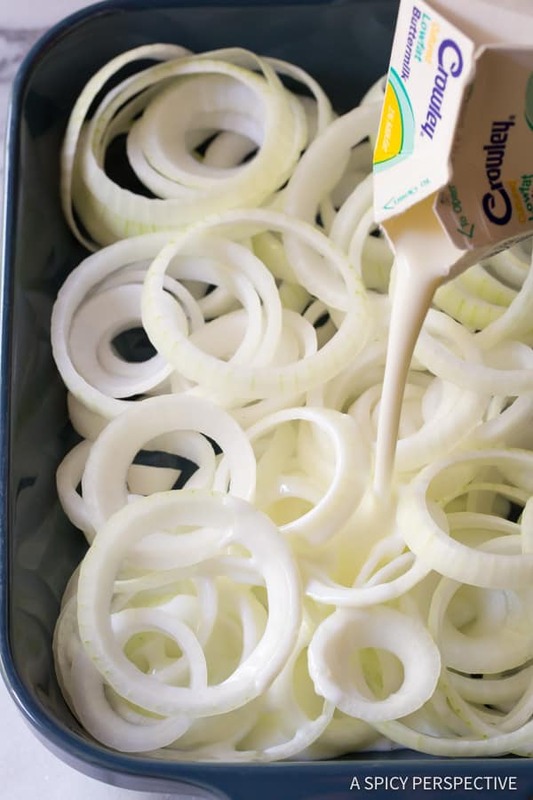 Pour the buttermilk over the onion rings, cover, and refrigerate for 4 to 12 hours to marinate. Once the onion rings have had a long soak in buttermilk, preheat the oven to 450 degrees F and line several baking sheets with parchment paper. 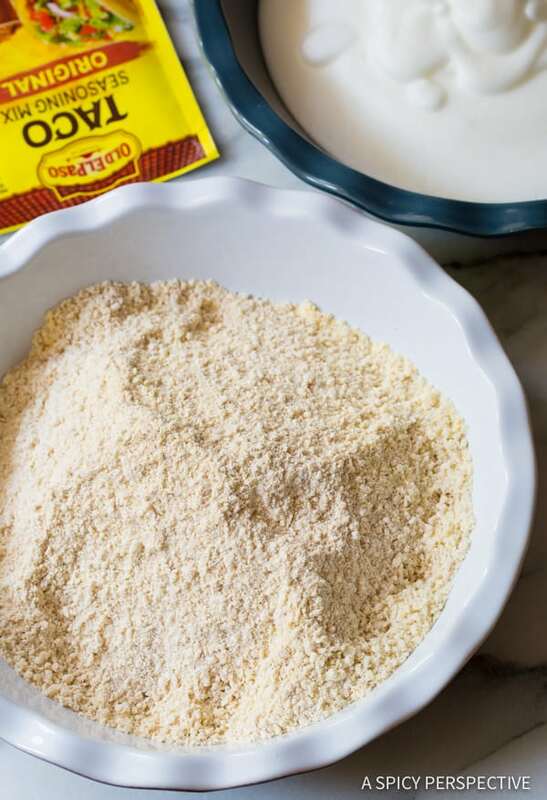 Mix the panko, cornmeal, flour, Old El Paso Taco Seasoning, and salt in a pie pan or shallow dish. 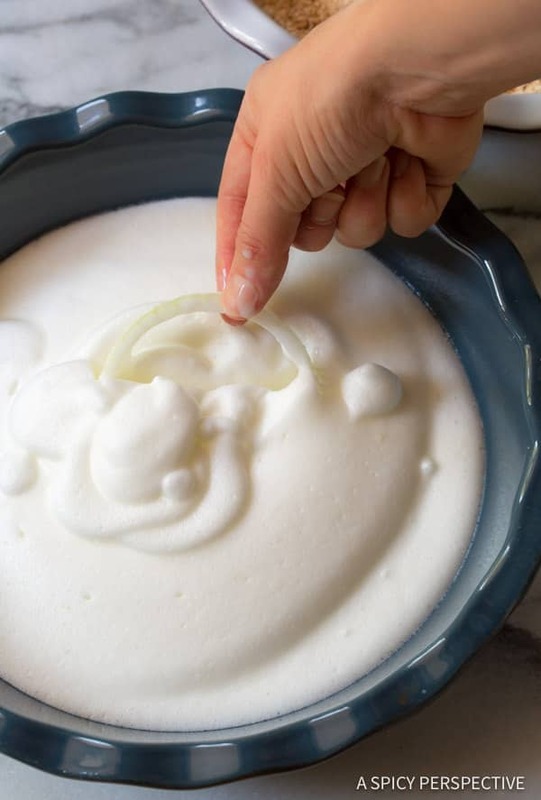 In another pie pan, whisk the egg whites until they are very frothy. Dip the onion rings in the egg whites, followed by the seasoned breading. Make sure to coat them thoroughly. Then lay them on the baking sheets. 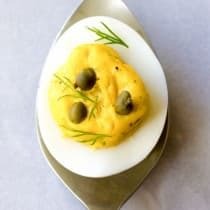 Whisk the egg whites again if they deflate. Spray the tops of the onion rings with cooking spray. Bake for 12-15 minutes until very crispy and golden. NOTE: The longer the onions soak in the buttermilk the more tender they will be after baking. Sometimes I prep them the night before so they have 12-18 hours to soak. Onions that haven’t soaked very long will seem rubbery. I must say that I have tried “baked” onion rings in the past and have always been disappointed. Have never submitted said onion rings to such a long soak though. What a difference! Mine bathed overnight and the results were crispy, zesty onion rings that disappeared way too quickly. My daughter’s comment was, “we need to make more, way more, next time!” Thanks! 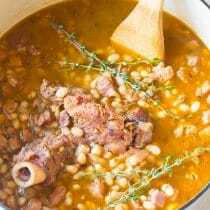 HOW LONG is the very important SOAK in the buttermilk…. did I miss this?? these look so crispy! 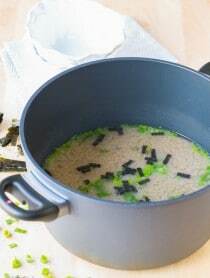 great technique! Those onion rings look so nice and crispy and good! 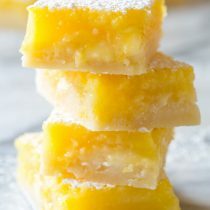 These look crispy and delicious! I tend to think onion rings need to be fried however these look super delicious. I love the extra spice.